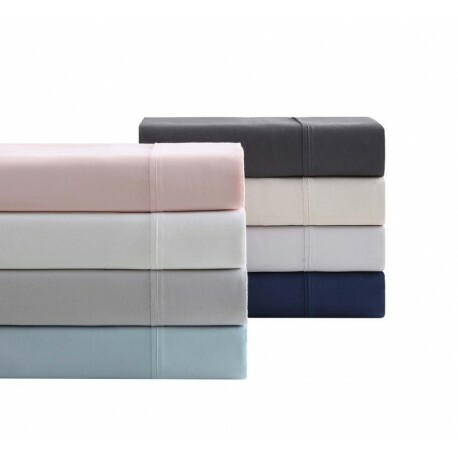 Solid color sheet sets use cotton rich 1400 thread count fabric and a variety of solid colors. Solid color sheet sets use cotton rich 1400 thread count fabric and a variety of solid colors. These luxury sheet sets feature an additional pair of pillow cases. The fitted sheets are 13 inch deep pockets that fit mattresses up to 15 inches. These fashion color are sure to be a staple of your bedroom for years to come.